Reverend [Franklin] Graham reflects the Christian view that you don’t demean other people unnecessarily. Jesus would not have sponsored that [Draw Muhammad] event. 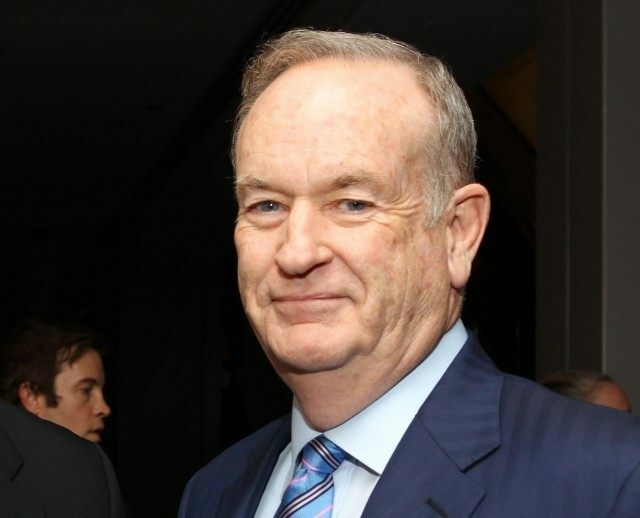 Who is this Jesus Christ Bill O’Reilly speaks of? The Jesus Christ who offended and provoked the Religious by entering their temple, overturning tables and chairs, and name-called, using words like “ROBBER!” — that Jesus? The Jesus who flagrantly provoked others by violating religious law — that Jesus? The Jesus who called religious leaders (Pharisees) “hypocrites!” — that Jesus? The Jesus who called the Pharisees a “brood of vipers” — that Jesus? Jesus Christ was a revolutionary. When Jesus turned the other cheek, it wasn’t an act of surrender, it was pure defiance. Hit me again — I will not yield. Jesus provoked, attacked, insulted, divided, offended and called evil by its name at every opportunity. Jesus was a lawbreaker, a vandal, a name-caller, a provocateur who taunted those who perverted a religion to control and oppress and mislead others. Does any of this sound at all familiar? When brutal savages told Christ he could not do something, He did it. When brutal savages told Martin Luther King he could not do something, he did it. I am in no way comparing Pam Geller, who I do not know, to Jesus Christ. No one, not even Martin Luther King, compares to Jesus Christ. That’s not my point. My point is that Christ is our example here on Earth. He showed us how to fight for a righteous cause against evil, and there is no question Pam Geller is coloring well within those lines. She is also willingly risking her own life. Our media elites are attacking Geller over cartoons! Imagine their reaction if she walked into a radical mosque, overturned a few tables, and called them a den of vipers.